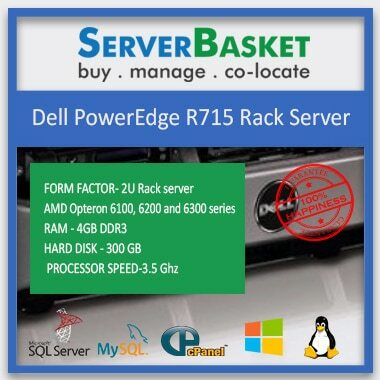 Are you not able to invest more on a new server? Then, you need not worry. 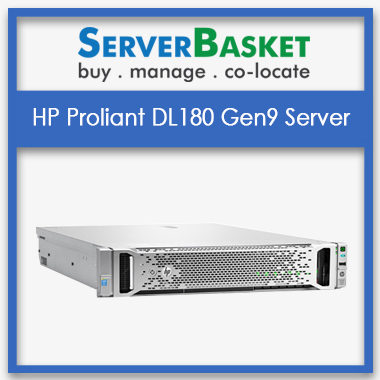 Here we are providing your required refurbished HP Proliant DL380 G4 server on sale at offer prices with provided 90 days warranty and instant delivery across India. We accept all the payment options available worldwide i.e., credit/debit cards, Net banking, direct bank transfer etc. 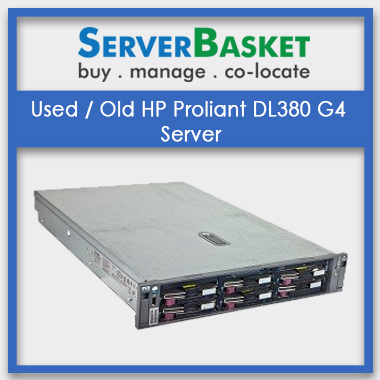 This Second-hand HP Proliant DL380 G4 server is a 2u rack server and this used, unboxed, refurb HP Proliant DL380 G4 server comes with following specifications Intel Xeon E7520 Processor series, 4GB SDRAM Memory, 300GB SAS hot plug Drives storage. These are the standard specifications, it can be upgraded based on the user’s requirement. 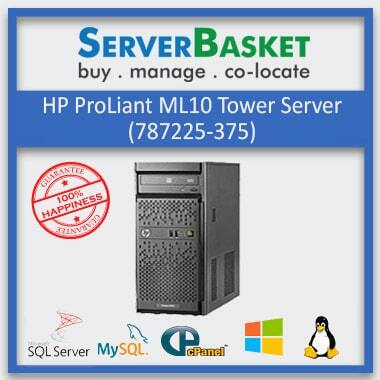 Get now hp old server with Instant shipping and 24/7 support services. May I know the form factor of the HP DL380 G4 used server? 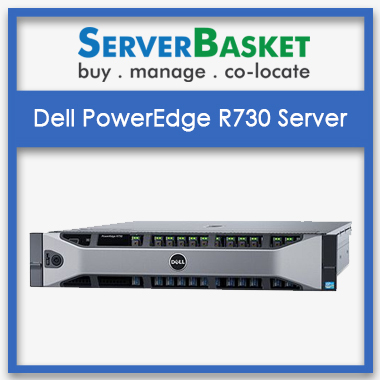 The form factor of the HP DL380 G4 server is 2u rack server. How much cache memory supported by HP DL380 G4 used serevr? Cache memory used by the HP DL380 G4 server is 2MB level 2 cache per processor. 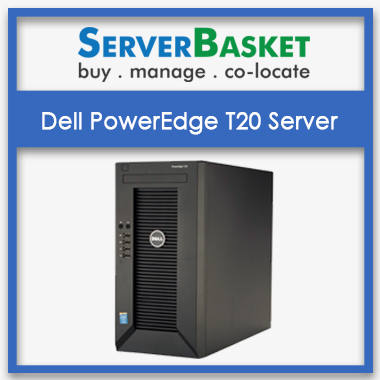 How much warranty can I expect for used servers? 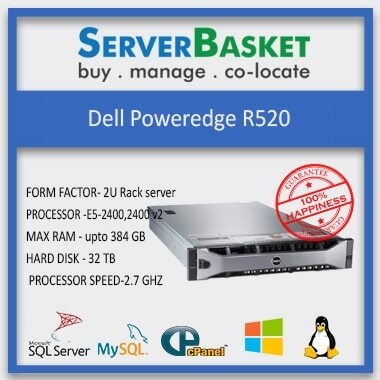 Warranty provided for used servers are 90 days. Which network controller used in HP DL380 G4 used server? Network controller used in HP DL380 G4 server is Embedded NC7782 PCI-X Gigabit Server Adapter.